Headstone Cleaning Service. 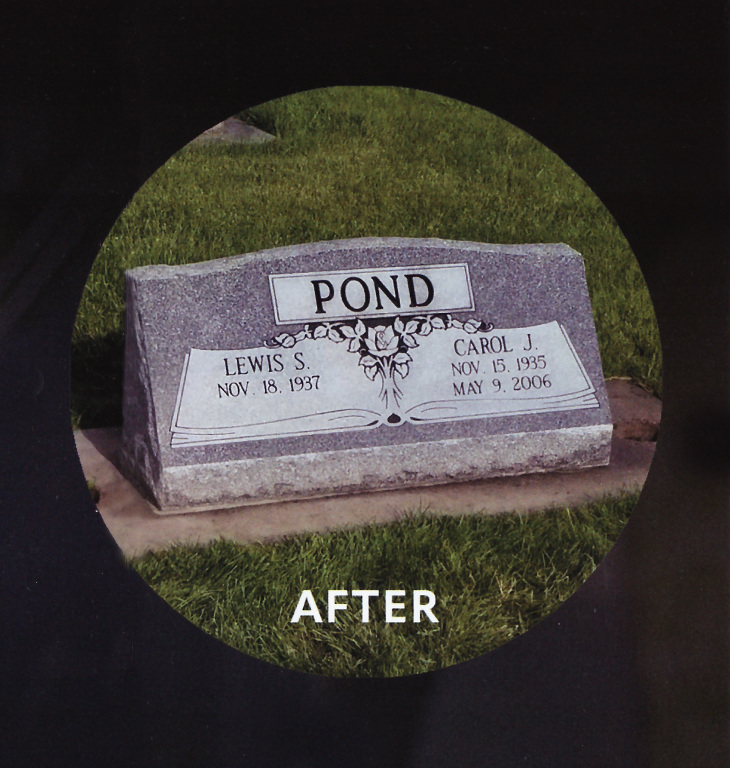 Introducing a hassle free way to make sure your family member's headstone(s) stay in like-new shape. You will be amazed at how your loved one's marker will look almost like it did the day it was first installed. 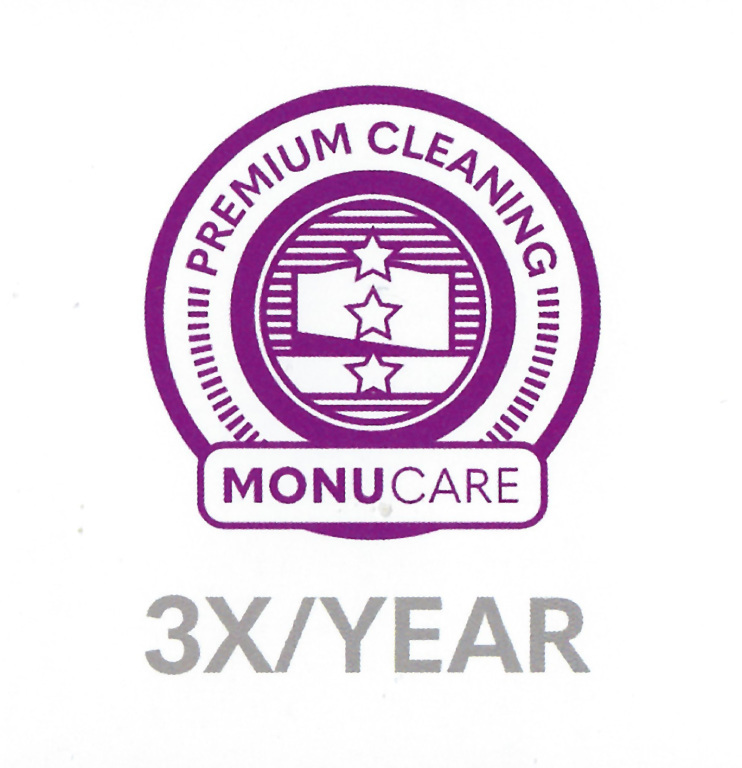 Choose your option of 1 - 3 cleanings per year. 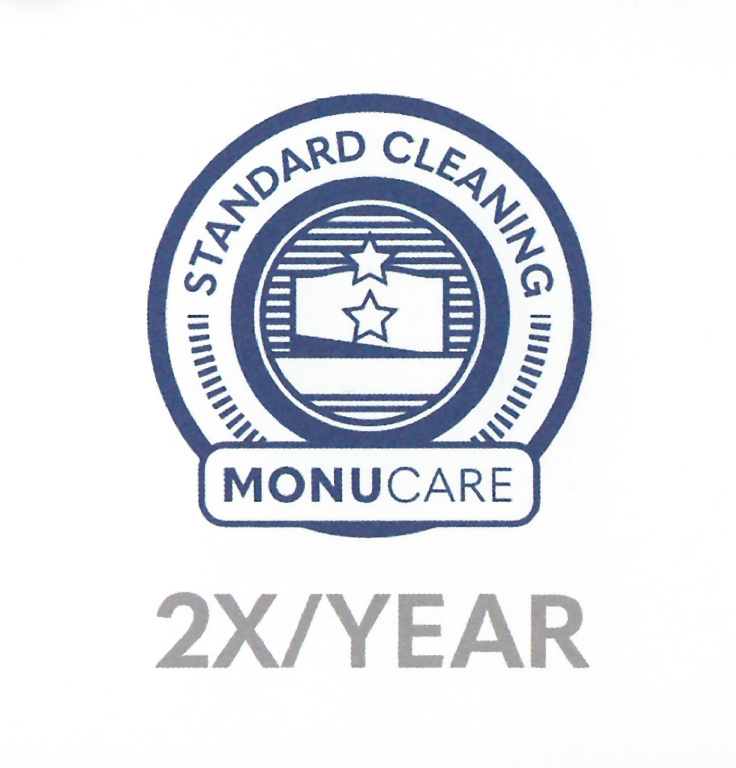 No worries about having to remember to have it cleaned as this services automatically renews. 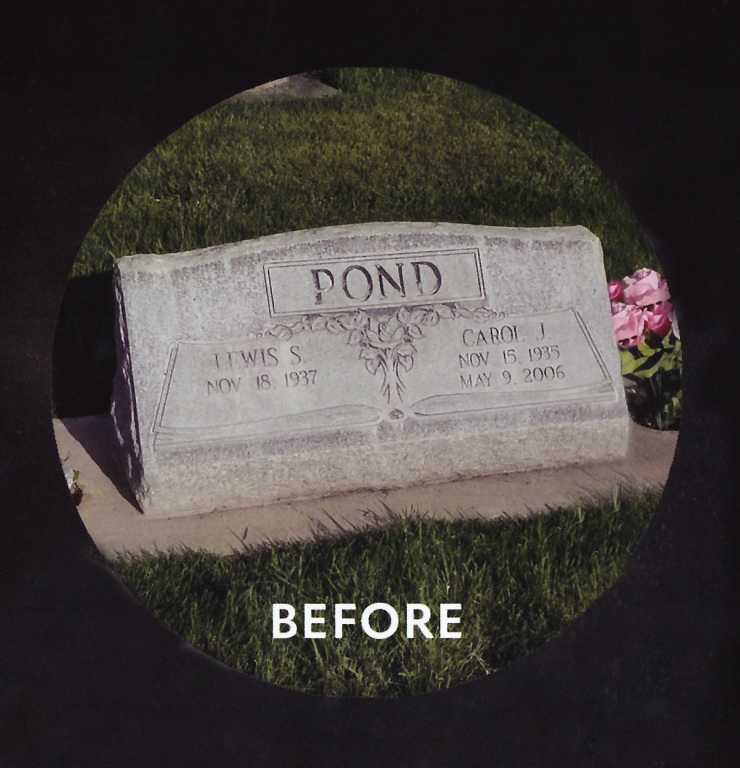 The simple solution to keeping a loved one's headstone cared for and presentable, year after year. MONUCARE provides a way for individuals and families to overcome the restraints of distance, time and ability. Upon subscription, the headstone is professionally cleaned on site. A monument-friendly product is used to wash away hard water or mildew to return the stone to its original luster. A photograph is sent along with an assessment of any needed care. 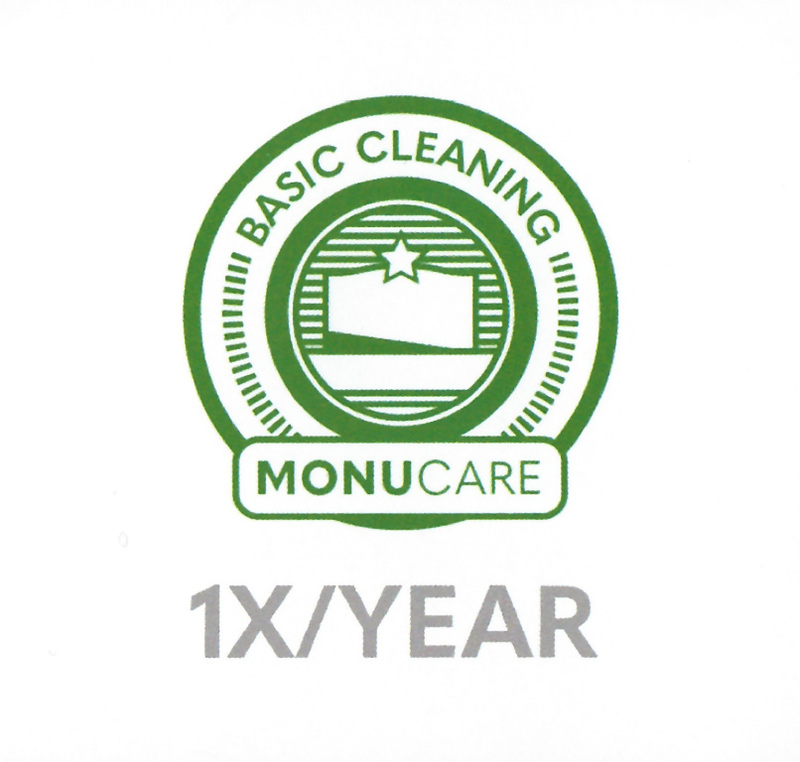 There are 3 different levels of cleaning: Basic, Standard or Premium. Based on the selection, cleanings are done each year thereafter, keeping the headstone maintained and hassle-free for years to come! Go to www.monucare.com and push get started. Just continue to fill each blank and go through each step to complete the easy order process. **Make sure to use promo code: potter228 for a 5% discount.